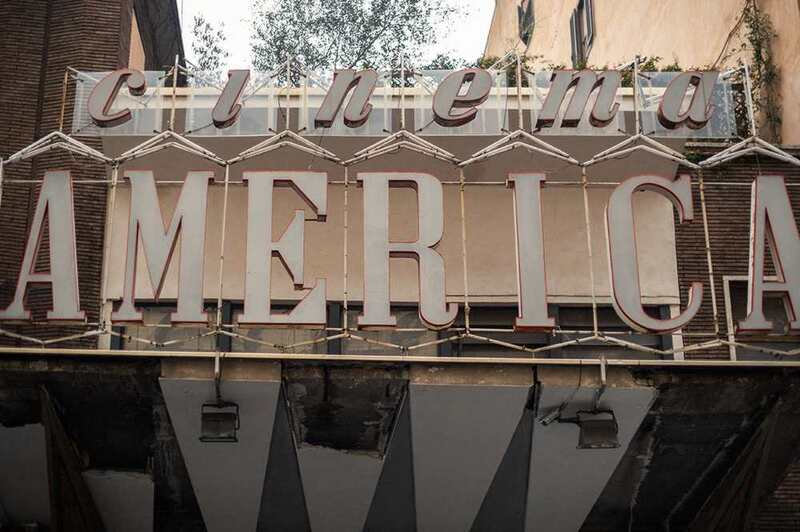 On my very first stroll through Trastevere I instantly was drawn to an abandoned cinema, at least it seemed to be a lost place. And it kind of became a familiar landmark when I went to get some fresh bread and breakfast each morning. 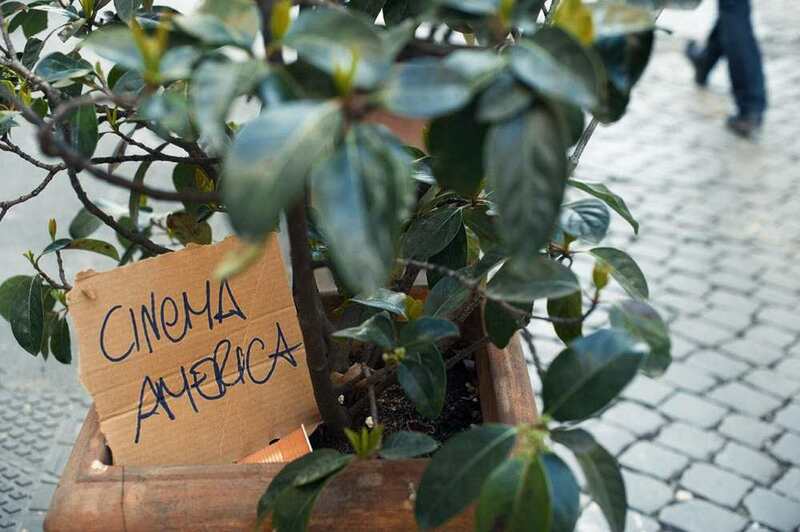 Back home I found some information about Cinema America on Vice and on “Cinema America Occupato”. Opened in the 1950is the cinema was closed around 2000 and became one of these lost places until it was “occupied” in 2012 and screenings started again. 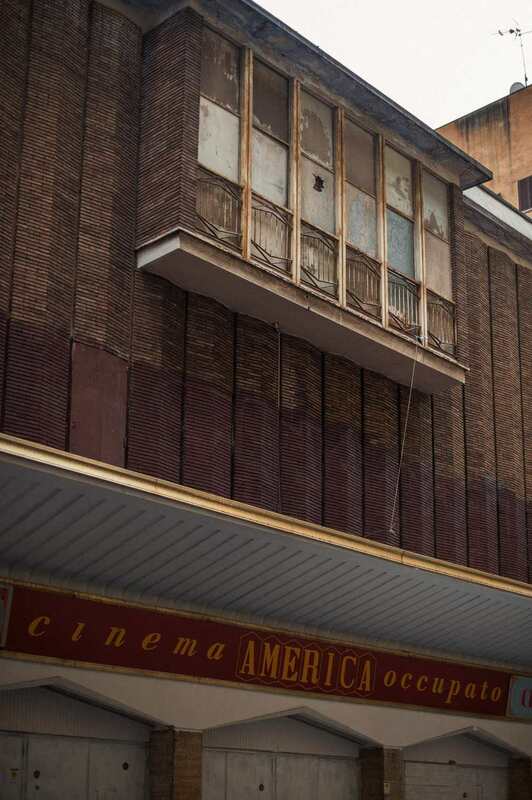 Cinema America was taken over in November 2012 by students and neighborhood residents who were alarmed at reports that a three-story parking garage would soon be built on the site. Since renovating and re-opening the theater, the occupiers have organized film screenings, performances, lectures, and workshops. They have also provided study spaces for students and hosted local public assemblies. 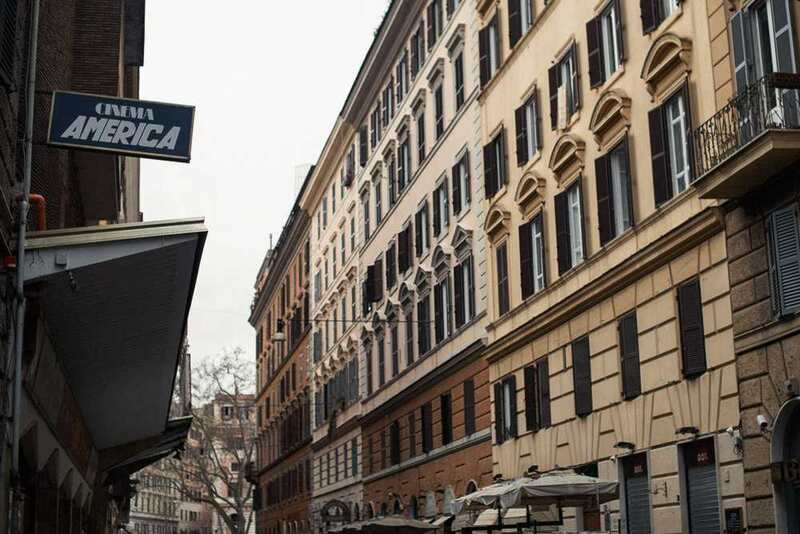 The cinema has quickly become a hub of social activity in the area, attracting a diverse crowd and some unusual allies: a petition to save the cinema has circulated among Italian directors and actors, and Rome’s architectural community has rallied behind the theater as well. 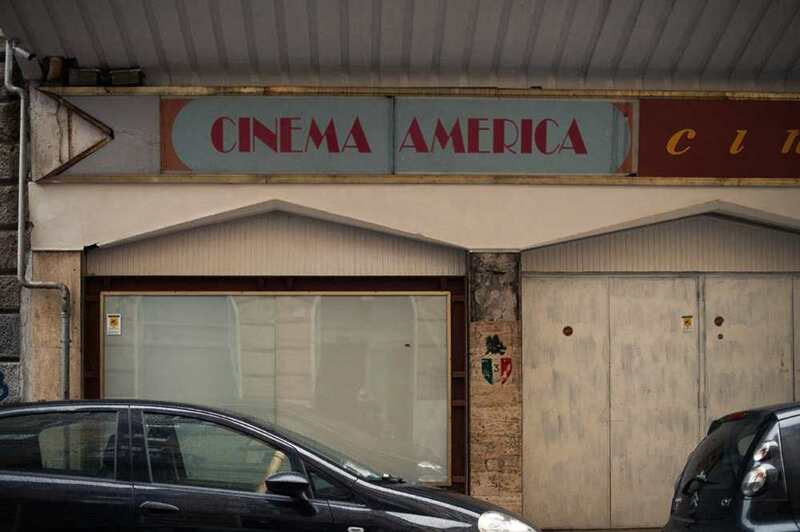 You find lots and lots of pictures on the Cinema America flickr and here are some of mine, only from the outside. I didn´t find any current news about the cinema but will keep on looking!